Home Drama YEONG and RAON walk straight into KIM’s TRAP! 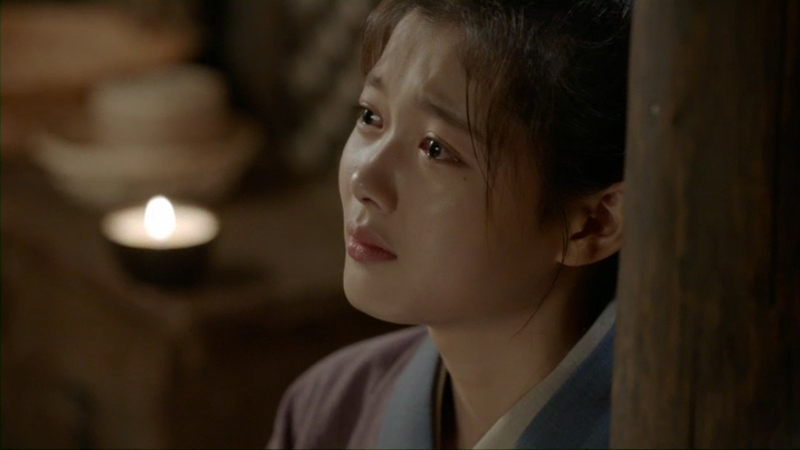 Tonight’s episode of ‘Love in the Moonlight’ shows Prince Yeong and Raon‘s sad romance. Although they still love each other so much, they have to make unwanted farewells for their safety. 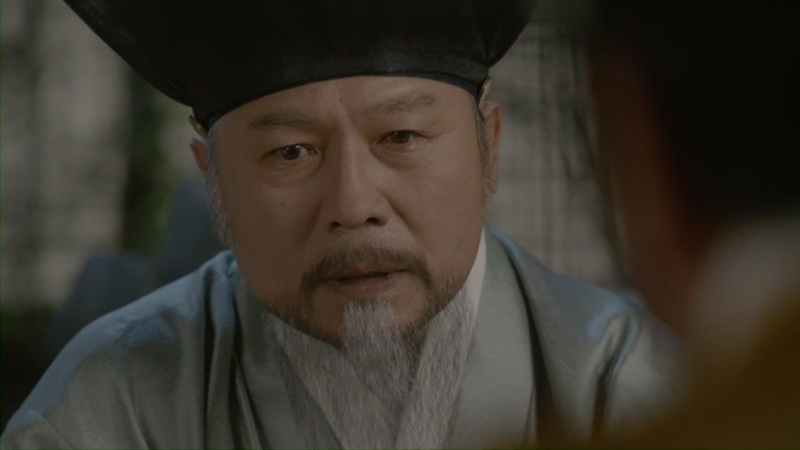 As Raon leaves him, Yeong becomes very cold like ice. Focusing solely on work, he wouldn’t let himself think about her. 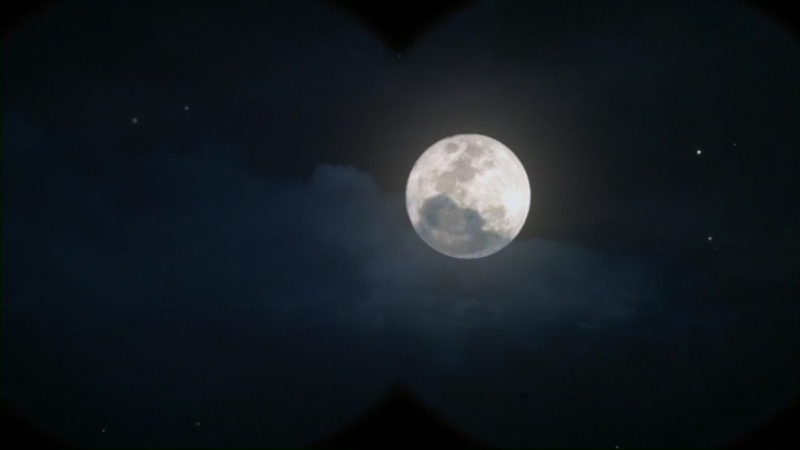 However, when he looks up to see the moon, she ultimately comes up to his mind. No matter how sad they are, some of his subjects do not stop looking for the daughter of Hong Gyeongnae. It seems like they are now aware of who the daughter is. 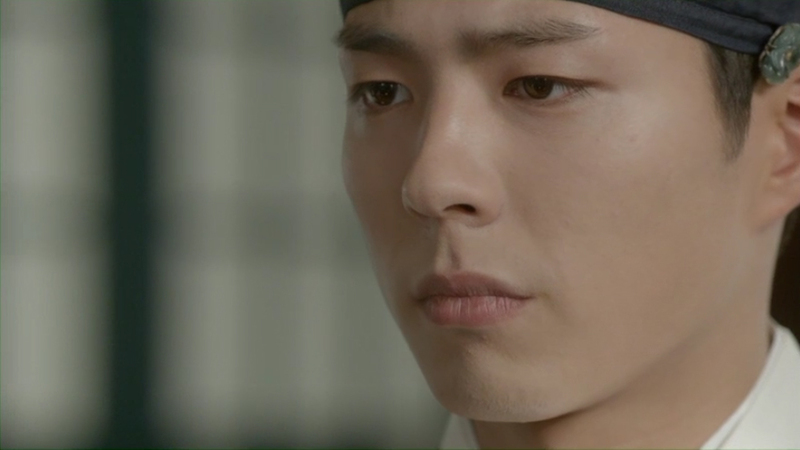 Premier Kim purposely goes to tell Prince Yeong that he will find the girl. 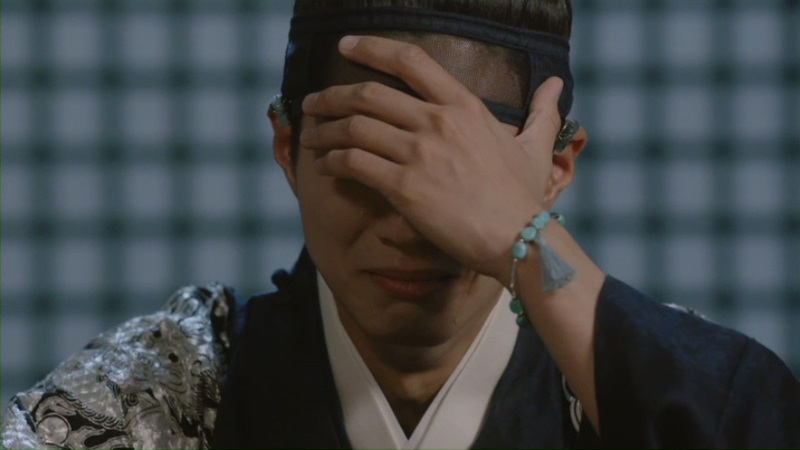 Without knowing his plan, Prince Yeong hugs Raon as soon as he sees her. 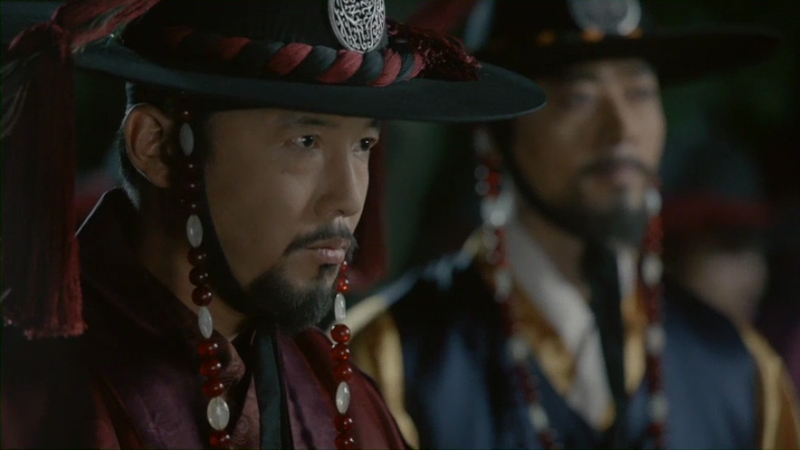 At the same time,Premier Kim orders his soldiers to attack the scene immediately. Will the two be okay? Next articleAILEE comes back with ‘A New Empire’ today!